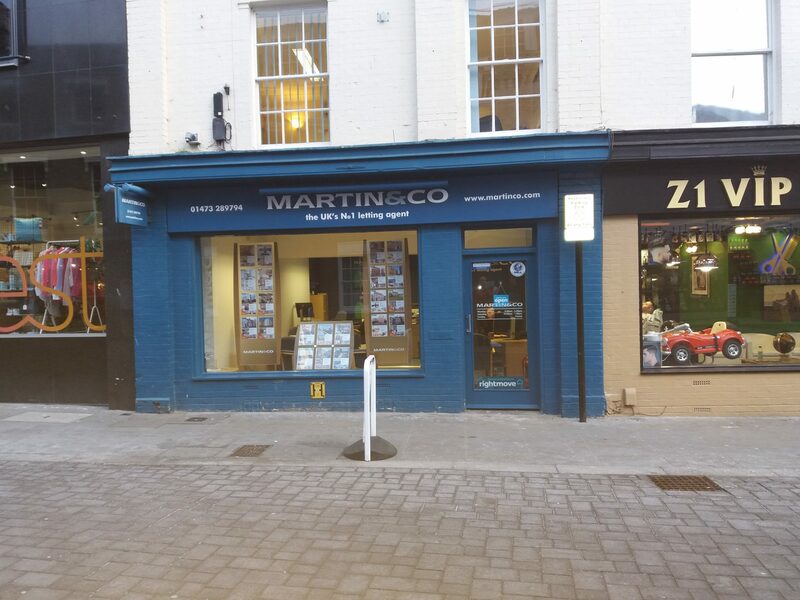 TO LET – Prominent, Self Contained Building. Office / Estate Agency / Employment Agency. 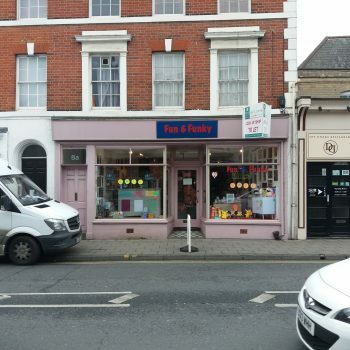 Edge of town centre, self contained B1 Office / Class A2 building. DESCRIPTION: A well located, prominent, self contained building arranged on lower ground, ground and first floors. 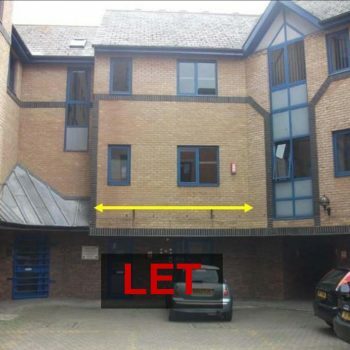 The property has a prominent window frontage and includes rear access, first floor office, kitchen and male and female toilet facilities as well as basement storage. The ground floor and first floor offices are served by air conditioning units and there is also electric heating and a mix of category 2 fluorescent lighting and wall lights. TERMS: Available on a new full repairing and insuring lease at a rental of £13,000 pax on terms to be agreed. maintaining the exterior of 17 and 19 Queens Street, Ipswich-further details upon application. available from Ipswich Borough Council. PLANNING: The property has previously been used as shop premises but change of use was granted in August 1964 to Class A2 Estate Agents Use. Interested parties to make their own enquiries with Ipswich Borough Council regarding alternative uses.